Ghati is a professional surveyor holding a bachelor of science in Geomatics from ARDHI University in Tanzania. She is passionate about drone technology and its application in daily life. As a data analyst, her main skills lie in using different kind of software platform for processing, classifying and analysing data and she is also a drone pilot. Before working for Tanzania Flying Labs, Ghati has worked for AGRINFO as a GIS expert/data analyst as well as a number of private companies as land surveyor and geospatial consultant. 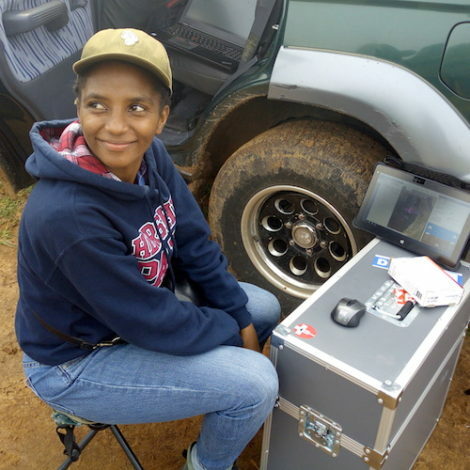 Ghati loves to learn new things and improve every day, two more reasons why she is a great fit for Tanzania Flying Labs.